I get asked multiple times a day “what is the most popular flooring type, trends, textures, layout, and looks”. So, I have decided to write the answers down for everyone to see. That way everyone knows what is trending in the flooring industry right now. 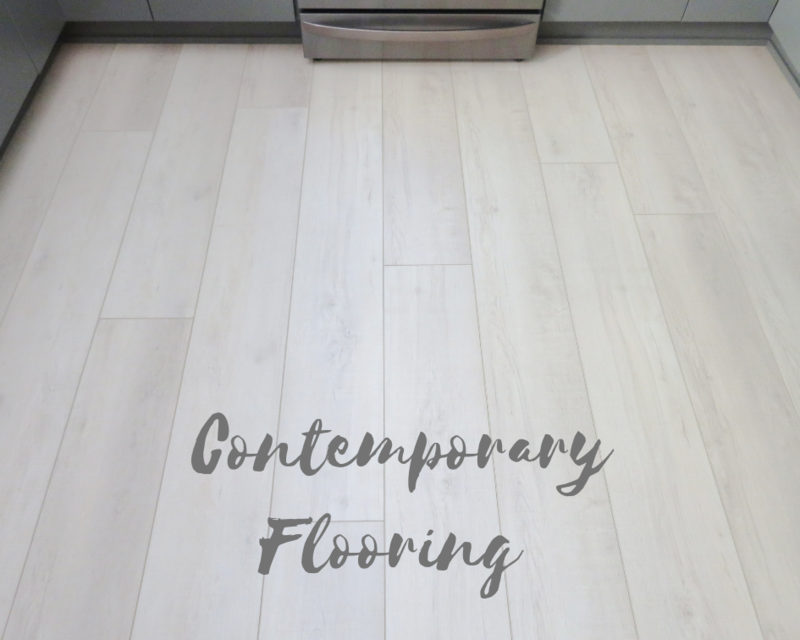 First up, let’s talk about types of flooring. The HUGE trend right now is the all important waterproof flooring known as Luxury Vinyl. It’s durable. It’s waterproof. It’s kidproof. It’s petproof. It’s stylish. It’s inexpensive. Luxury Vinyl is the whole package when talking about flooring options for your home. Runner up is definitely laminate flooring. Why, because laminate flooring is similar to Luxury Vinyl, but it is less expensive and more durable. The only thing that Luxury Vinyl has on Laminate is the visuals are 100% better. Meaning, their wood and tile graphics look more realistic. Honorable mention goes to our never outdated hardwood floors. 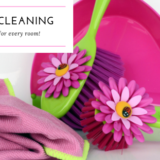 Hardwood floors never get old, they just scratch and require lots of maintenance. 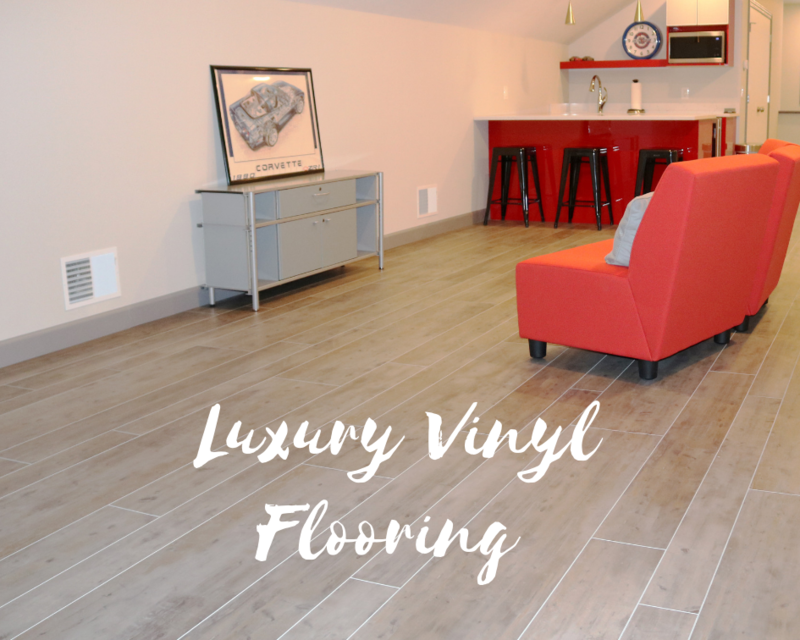 Though, the value hardwood adds to your home makes it a contender to Luxury Vinyl. Jesse’s Pick: Luxury Vinyl Why: It’s great for all Michigan’s crazy seasons, especially our snowy winters. 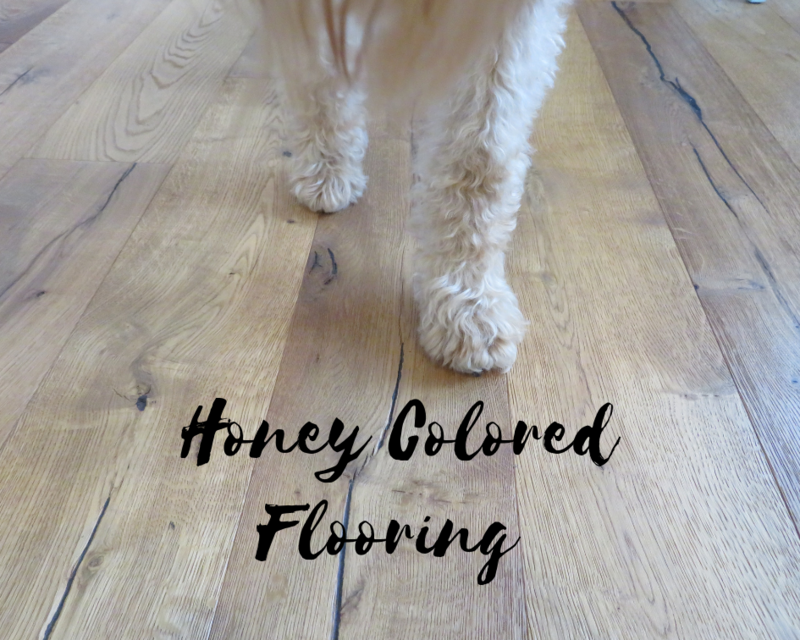 On to arguably everyone’s most important aspect when choosing flooring…the colors! What is popular right now is dark grays, dark browns, and honey. Another trend is high variations in flooring. High variations meaning wide range of colors and/or plank sizes all in one flooring. Choosing flooring with high variations will really make your flooring pop in your home. Plus it’s a new trend that is forecasting to stay for awhile! After deciding on your favorite color, you have to now decide if you like certain textures or not. Flooring nowadays comes with three main textures being hand scraped, wire brushed, and distressed. There is more to it than just the color! Jesse’s Pick: Honey brown or blonde Why: Those colors doesn’t show dirt or scratches. Once you know what color you want or what color matches your design best the next step is choosing the look. Yes, everyone’s favorite part of picking out flooring. At least it’s my favorite part when helping customers. Obviously, there are many different factors when deciding on the “right” look for your home. 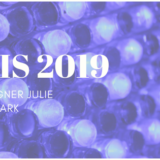 So, I will tell you the top three trending styles in the design world right now. Farmhouse, Coastal, and Contemporary are the hit styles for 2019. Rustic, reclaimed barn wood, white washed wood visuals describe farmhouse flooring options. White and gray wood visuals makeup coastal flooring choices. Contemporary flooring has a wide range, but most wide planks with light gray smooth wood visuals are the most popular. 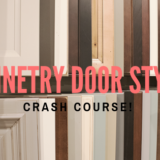 Depending on the overall style of your home, all three flooring options deserve your attention. Jesse’s Pick: Farmhouse Why: Rustic is my favorite design style. 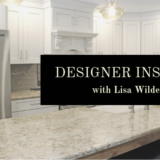 The last important part about flooring design is the layout pattern. There are more to choose from then some may realize. 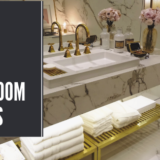 The most popular patterns for 2019 are herringbone, diagonal, wide planks, and mixed widths. Herringbone goes great with every design style and adds more dimension and detail in any space. 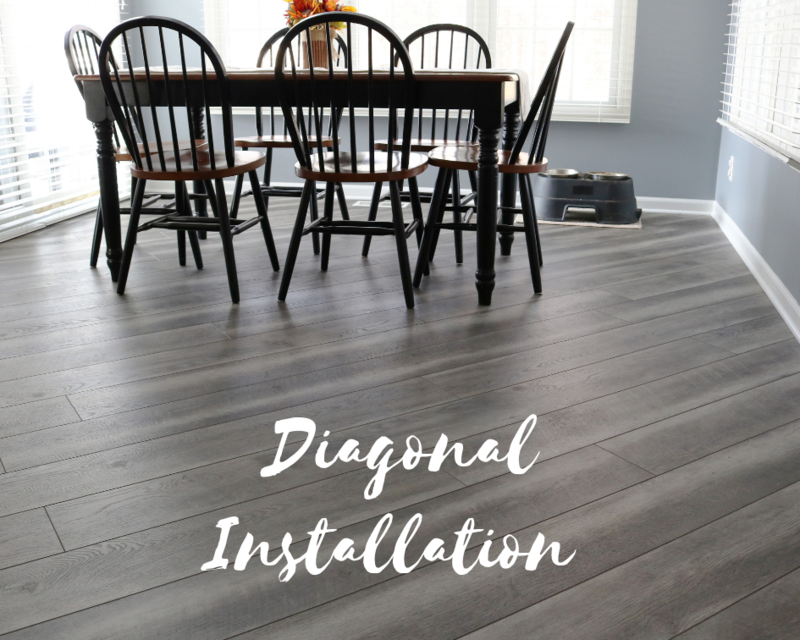 Diagonal is a different way to lay a floor. It goes against the grain, but it doesn’t command attention either. Wide plank boards are great in larger spaces. That way you don’t recognize the same board over and over throughout the space. Mixed widths and lengths are most popular in farmhouse or rustic design settings. Each pattern has its perfect place in anyone’s home! Jesse’s Pick: Diagonal installation Why: I think it adds a unique design flair, but it’s not extremely out of the box either. Another popular element to flooring that I haven’t touched on is eco friendly (Green Certified) or American made. Those two things are skyrocketing in the flooring world. Come check out our eco friendly options. Always remember: It’s Your Home…Make It GREAT! A great home starts with its foundation, a.k.a. the flooring! Contact Jesse at: jesse@straightlinekitchens.com with any and all your flooring needs!